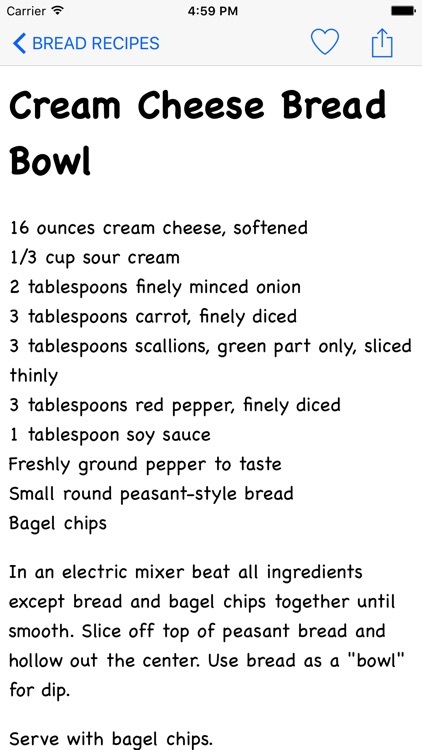 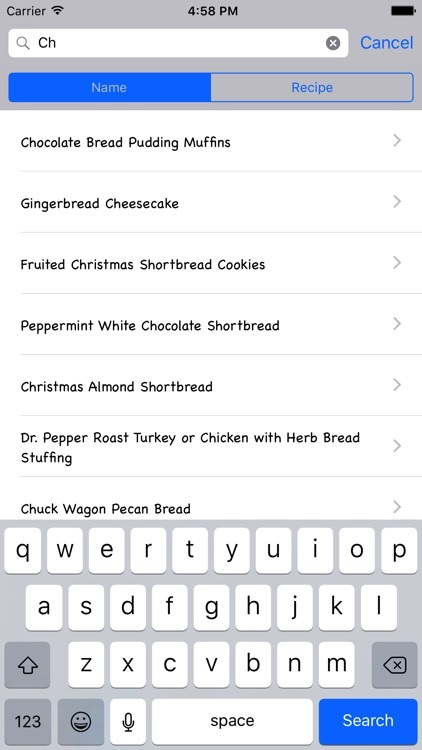 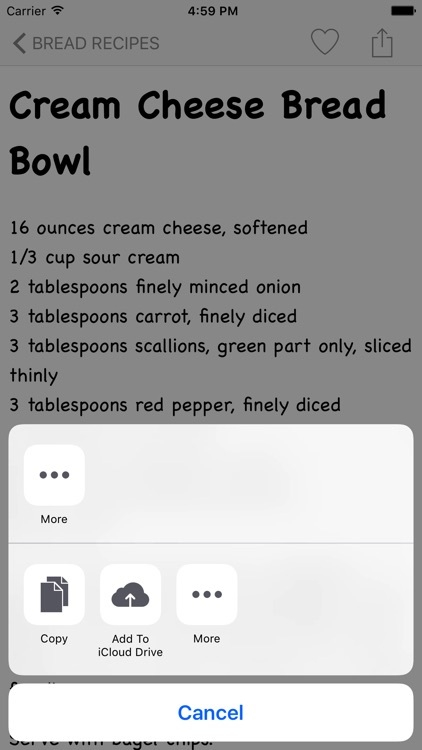 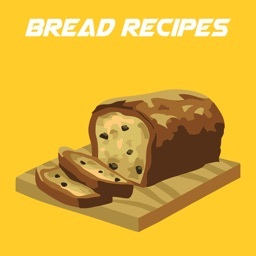 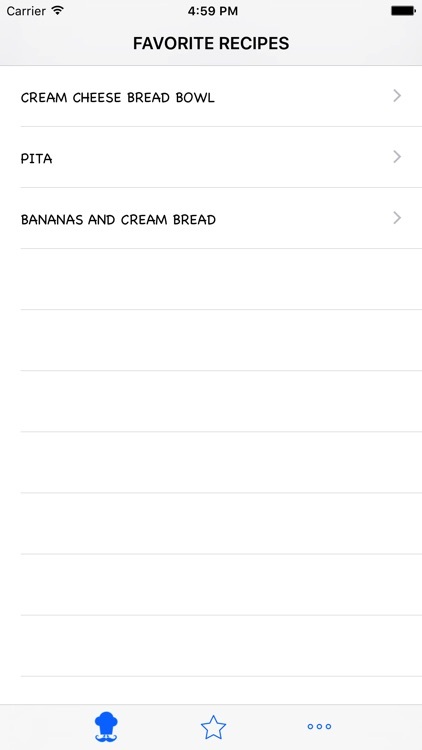 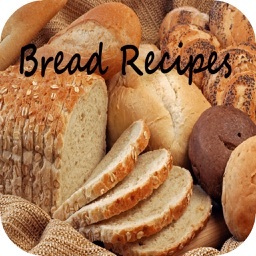 Looking for bread recipes? 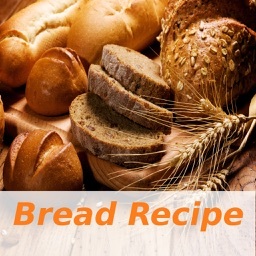 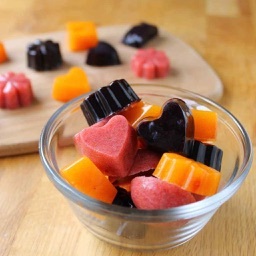 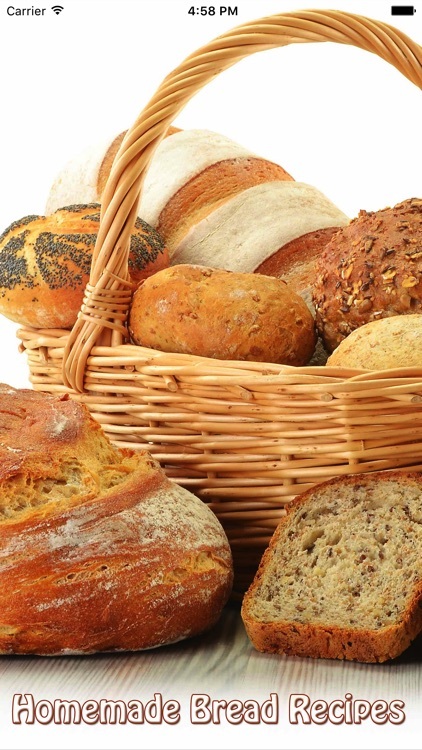 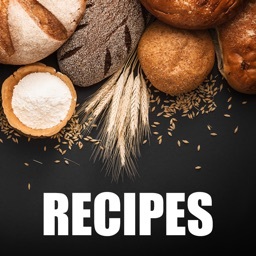 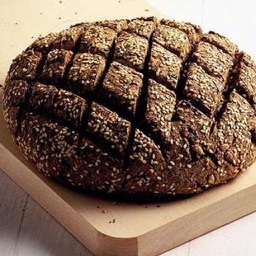 Healthy Homemade Bread Recipes has more than 1000 trusted bread recipes complete Ingredients and Detail Methods how to make healthy home bread recipes for your family, friends and your love once. 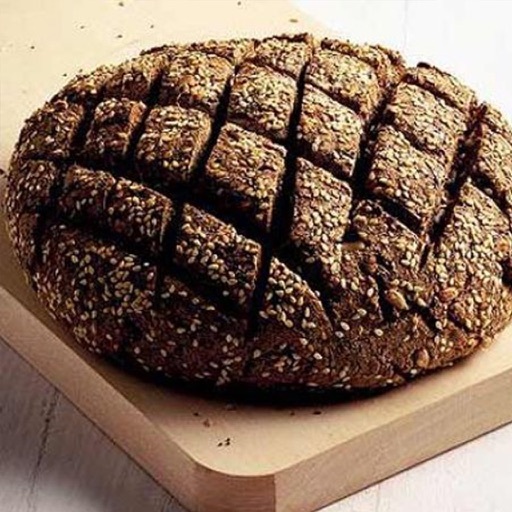 You don't need a bread machine to make delicious loaves of bread: all you need are flour, yeast, water, salt, and your own two hands!